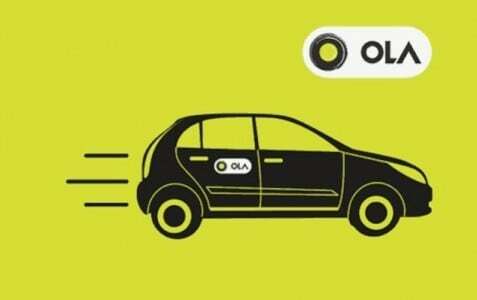 Indian Railway Catering and Tourism Corporation (IRCTC) has partnered cab aggregator Ola to enable passengers to book an Ola on the IRCTC website and app. The tie-up, a six month pilot project, will give customers access to Ola booking services when they visit the IRCTC Rail Connect App and on its website, the IRCTC said in a statement. Customers can choose to pre-book cabs up to seven days in advance or upon reaching the railway station. In addition, IRCTC outlets at railway stations or Ola’s self-serving kiosk will also enable commuters to book cabs, the release said. “The IRCTC – Ola partnership will provide first and last-mile connectivity to commuters. The ease of travel of our commuters is of prime importance to us and we believe that this association will help in delivering unparalleled convenience to the users on our platform, fostering and strengthening the culture of Digital India,” an IRCTC spokesperson said. To book an Ola cab or auto from the IRCTC website and mobile app, first log in to IRCTC with your details. Then click on the services section and select Book a cab. Here, you can book your preferred mode of commute.